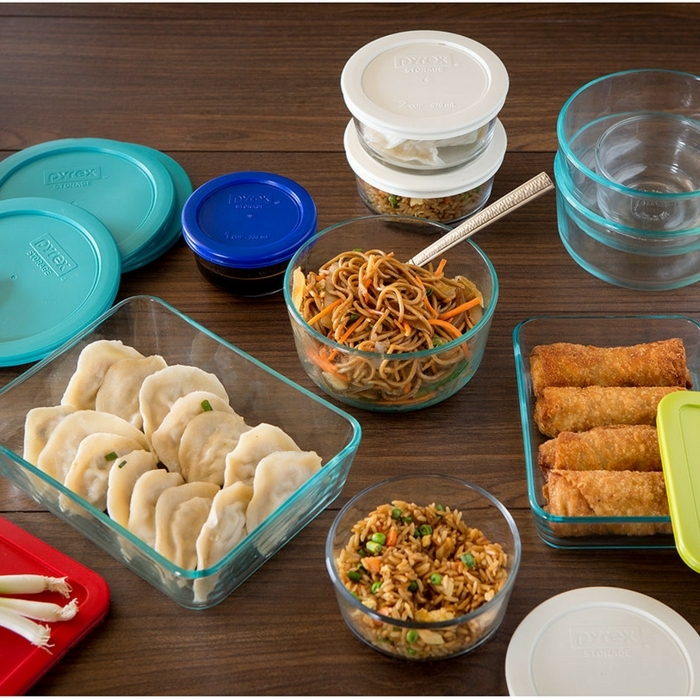 Pyrex 22-Piece Food Container Set Just $23.99! Down From $80! You are here: Home / Instagram / Pyrex 22-Piece Food Container Set Just $23.99! Down From $80! Get FREE store pick-up or FREE shipping for orders over $99!